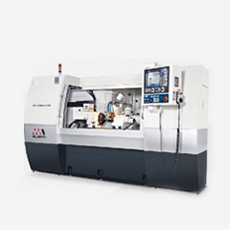 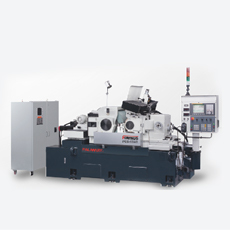 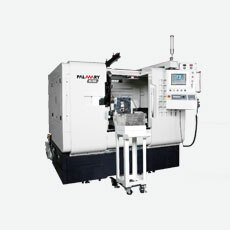 The CNC Cylindrical Grinder Angular Wheelhead (angular grinding) heavy duty type is designed with high efficiency, high accuracy and maximum operational convenience in mind. 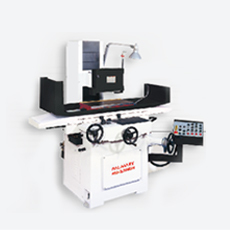 The machine structure design fully meets ergonomic theorem for user-friendly operations. 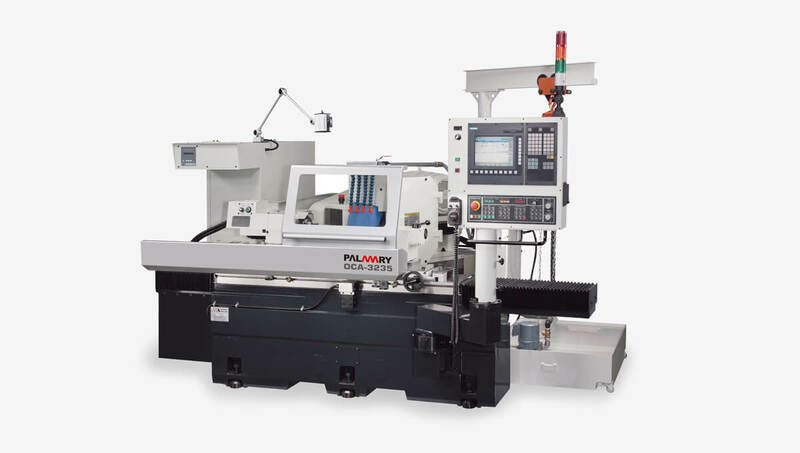 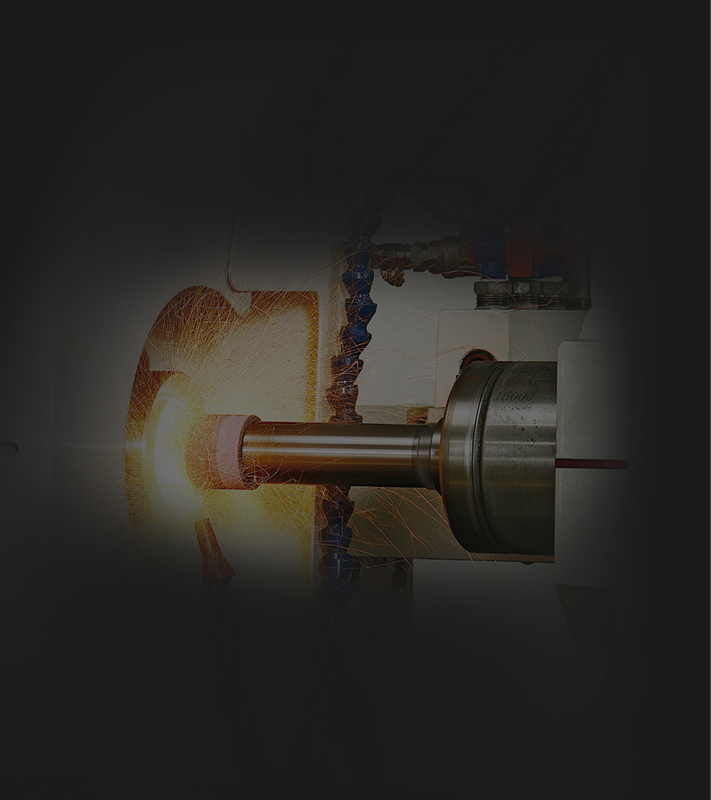 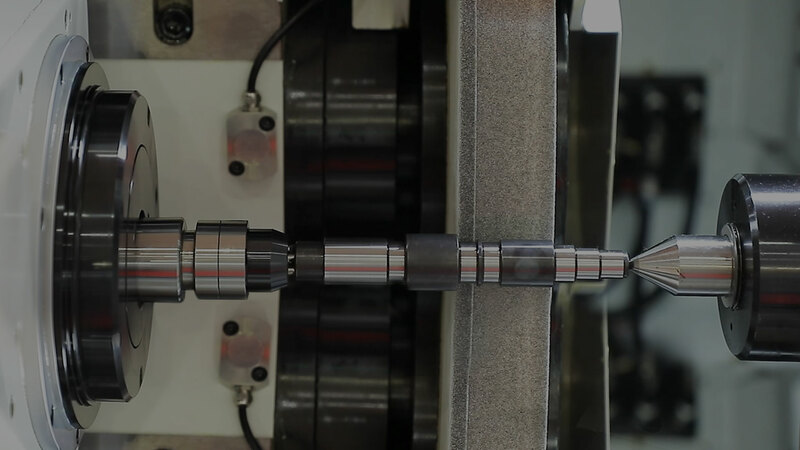 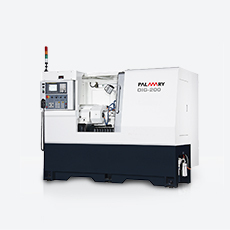 Rigid and stable construction, as well as a special wheel spindle design are combined with advanced CNC control to make cylindrical grinding easier and more accurate than ever before. 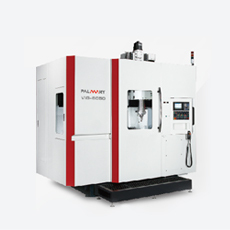 Independent hydraulic and lubrication system, with hydro-static slide ways and high precision ball screws to ensure ultra high positioning accuracy. 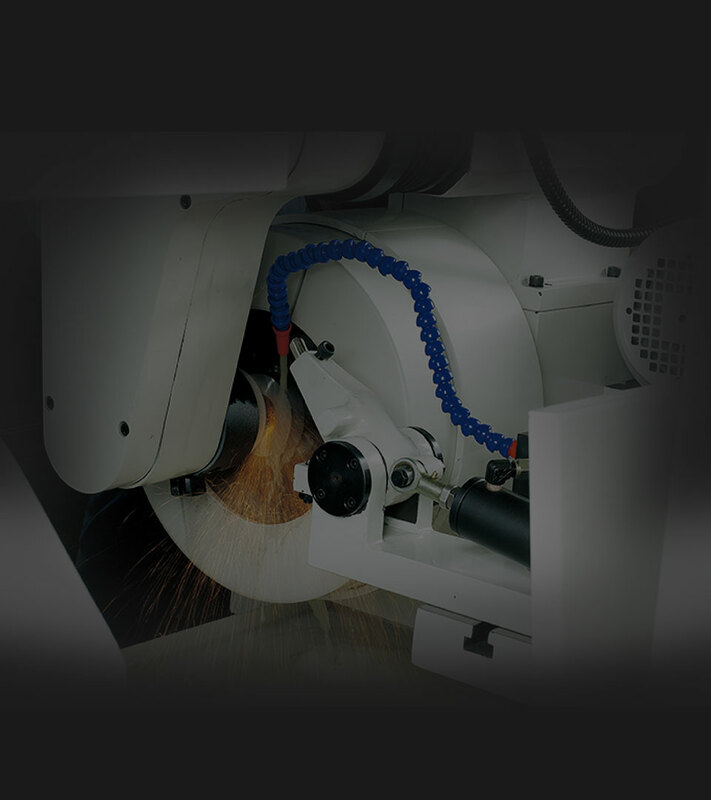 X and Z Axis simultaneous movement may dress the wheel in specific shape for multiple-step grinding purpose.